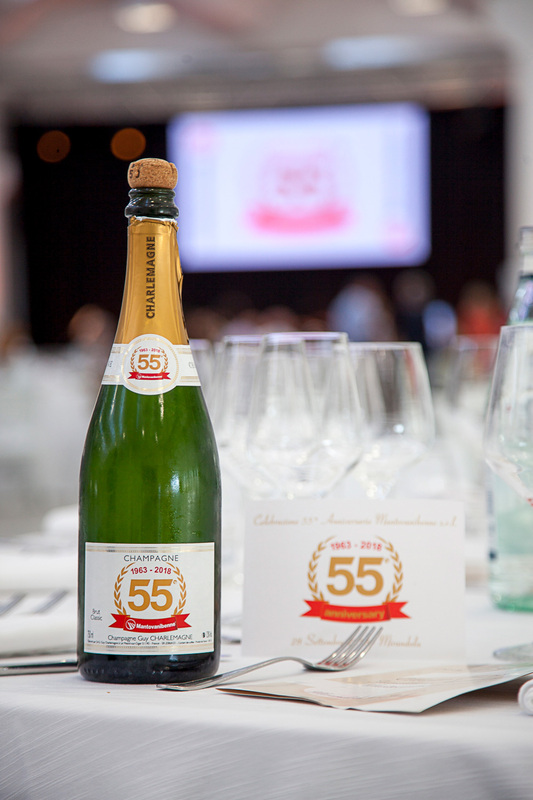 Playing a leading role, for 55 years, in the world of excavator’s attachments is a remarkable achievement. Especially, if you factor in a terrible earthquake that almost destroyed the headquarters and the major production line of the company. 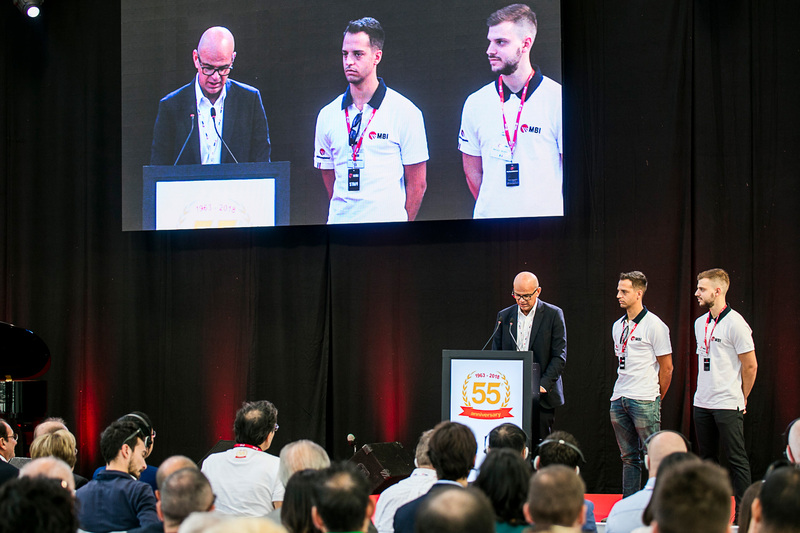 It is, therefore, well deserved a moment to celebrate this success, together with all the people who made their part in making Mantovanibenne what it is today: a global excellence in the world of construction and demolition equipment. 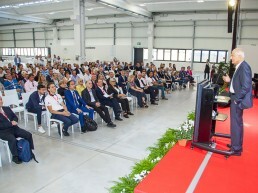 The celebration took place on September 29 in Mirandola – Italy, within the company headquarters and with the participation of nearly 400 guests from all over the world. 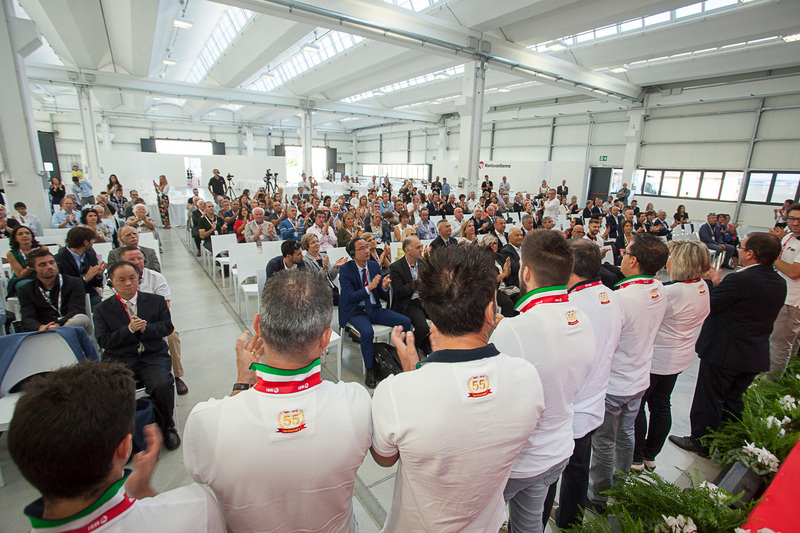 The main theme of the party was the “Emilian Excellences”, chosen with the intent of celebrating not just Mantovanibenne but all the companies and people from the Italian region Emilia-Romagna, where the passion for extraordinary quality is a fundamental part of the common sense. Here, people are motivated to make art out of their job, from traditional food to fashion, fine mechanics and supercars everything is infused with a surprising amount of passion and talent. 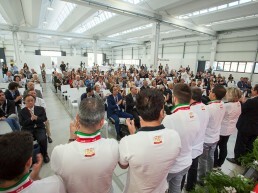 Before letting the party started, the Mantovani family expressed gratitude toward all collaborators for the long path walked together and awarded employees for their loyalty and abilities, which contributed to make Mantovanibenne prominent. With Alberto, Roberta and Paolo we recalled some important moments of the past, before coming back to the present to analyze the positive moment that the entire MBI Group is living. 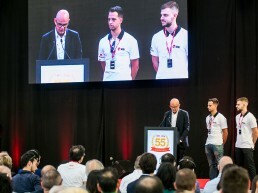 Then with Lorenzo and Jacopo, the new generation of the Mantovani family, we extended our view on group’s future strategy for growth. 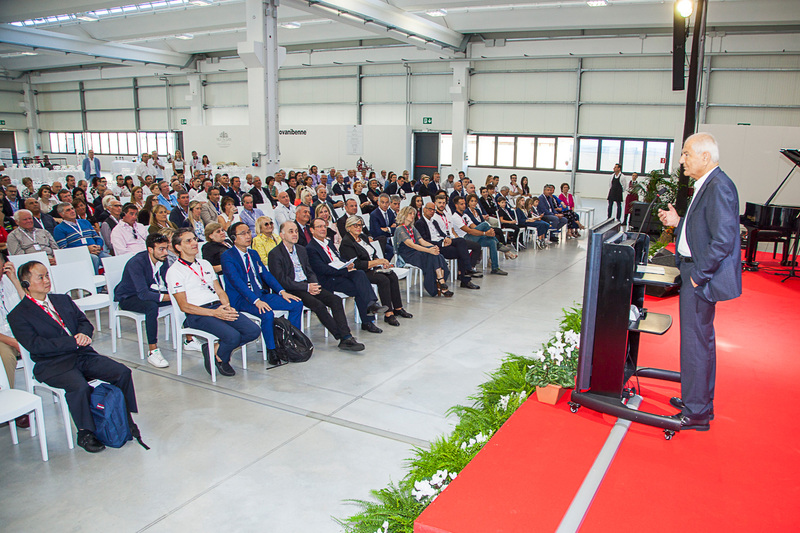 Some innovations have been presented, during the celebrations, and the management restated the intention to look forward and continue to be protagonist in the development and marketing of tomorrow’s attachments. 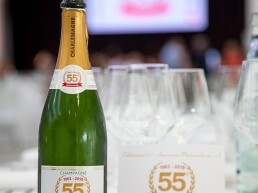 Finally, the party took off with the Italian Tasting Tour that made the day delicious for all the guests. In the evening sunset, the party slowly came to an end, and all the guests left looking forward to living the future developments of the amazing story of Mantovanibenne.